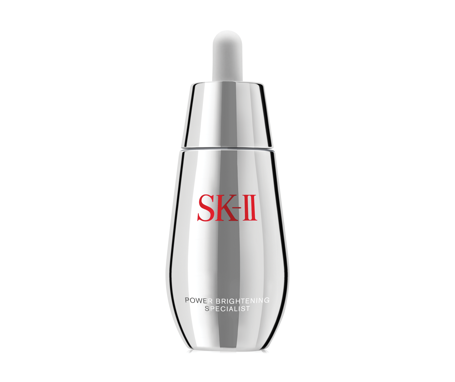 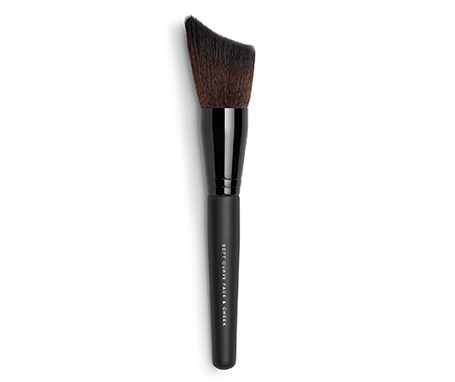 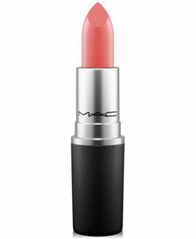 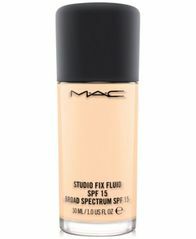 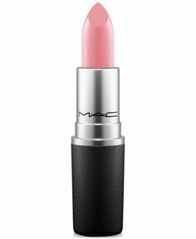 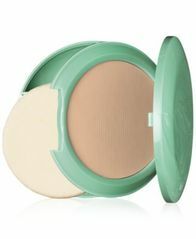 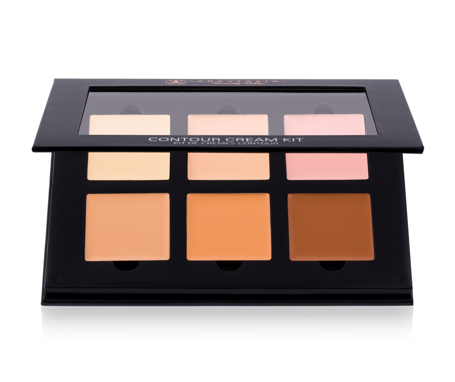 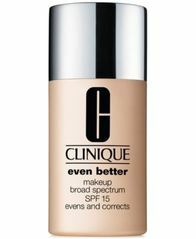 This lightweight formula glides easily with sheer-to-medium buildable coverage and a lustrous finish. 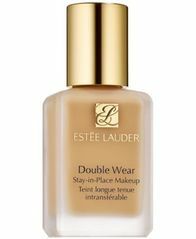 Silky, oil-free formula looks like your skin, only better. 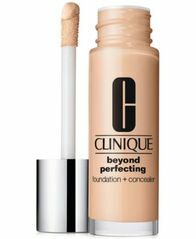 Optimizes your skin's varying tones to create a more even, perfected appearance. 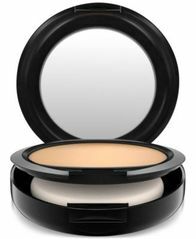 Buildable coverage lasts for hours, yet feels like nothing at all.